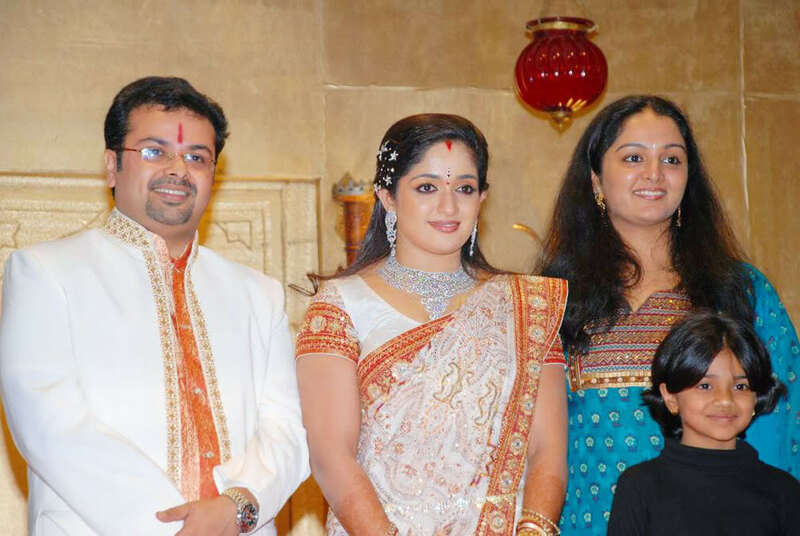 Amid rumours about their impending marriage, Dileep and Kavya Madhavan finally applied a sudden break to the speculations. The couple got married today at Kaloor Vedanta Hotel in Ernakulam, Kochi. Close relatives, associates and friends from Mollywood and media personnels from all major Newspapers were present at the ceremony. A reception is organised for tomorrow at a hotel in Kochi. There is a 16 years’ age gap between the couple. This is the second marriage for both. Kavya was married to Nishal Chandra a bank worker from Kuwait for a short period of 14 months. After her 2009 marriage, Kavya moved to Kuwait with her husband only to return the next year to file divorce at the Family Court in Ernakulam. Dileep married actress Manju Warrier in 1998. They have a daughter named Meenakshi . In July 2014, the couple filed for divorce after living together for 16 years. 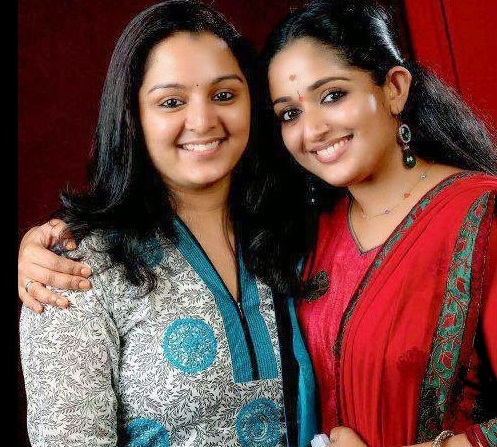 Kavya was a close friend of Manju Warrier and Manju even attended Kavya’s first marriage. Finally, when Kavya backstabbed Manju, Manju decided to call it a day and became active in Movies again. Manju is considered as one of the best actresses of Malayalam filmdom. Though both Kavya and Dileep denied having any love affair between them, the media frenzy followed. After Kavya’s divorce from Nishal Chandra, Manju and her close friends including Bhavana, Poornima and Samyukta Varma maintained a visible distance from Kavya. Bhavana even went to the extent of accusing Dileep of destroying her movie career in retaliation. This only strengthened the media speculations. On a few occasions, Dileep and Kavya strongly reacted to the tabloids reporting about their closeness. Kavya’s comeback movie, Paappi Appacha was produced by Dileep. It was rumoured at that time that Dileep’s involvement was only to get close to Kavya again. On the question of remarriage, Dileep always maintained that it depends on his daughter Meenakshi’s decision. 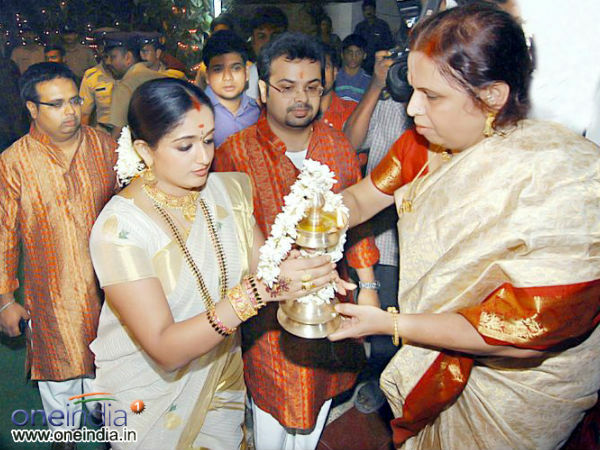 But Kavya never talked about remarriage, though her father hinted at Dileep – Kavya union on a few occasions. Dileep also insisted that Kavya is not a reason for his divorce from Manju Warrier and expressed his regret on its bearing on Kavya for being wrongly accused.